There used to be a time when, if your mouth wasn’t as perfect-looking as you wanted, your dentist would automatically recommend that you get braces. However, over the years, other options have become available; some that are a lot less painful and a lot quicker when it comes to getting the results that you want as well. One of these options are dental veneers. Composite veneers. If you’re someone who is crunched for time or you’re simply not a big fan of going to the dentist, then you might want to consider getting some composite veneers. The reason why we say this is because composite veneers are the kind that you can typically get during a one-day visit. The main thing to keep in mind with them as that although they are polished and smoothed in such a way that they look as good as porcelain veneers, they’re typically not as strong as porcelain ones are. Porcelain veneers. Something that is a lot more secure than composite veneers, but tend to take a few dental visits is porcelain veneers. They are thin shells that actually get bonded to the front side of your teeth. Usually what happens is your dentist will first make an impression of your teeth and from that, create a plastic set of veneers for your first visit. Then during your second or third visit, your permanent porcelain ones are put on. Palatal veneers. Another type of veneer that is typically made out of gold is palatal veneers. They are called that because they tend to be put on the inside (the palate) of your upper teeth. 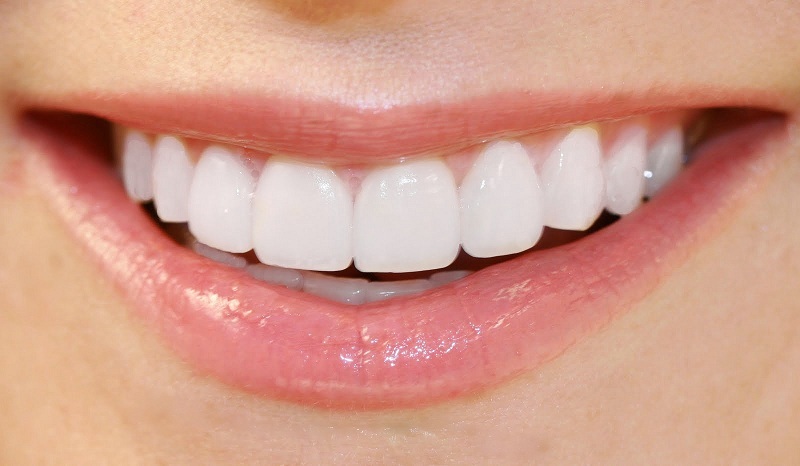 These are veneers that are put in for the purpose of providing support for your teeth. Non-permanent veneers. If you would like to have some veneers for a photo shoot, but you don’t desire to wear them on a permanent basis, other option is non-permanent veneers. They are made out of resin material and are flexible enough that you can easily remove them any time that you’d like. In fact, there are even kits that show you how to make a set of non-permanent veneers from the convenience of your own home. Alternatives. If you were to ask a dental office like Valley Family Dentistry for some alternatives to veneers, one of the dental health tips that they might provide is having dental composite applied to your teeth. This is a great solution if you happen to have a chipped tooth, you want to fill in some tiny gaps or even if you want to build up teeth that are misshapen. Dental composite is oftentimes used as well to fill in small cavities in the front of your teeth. For more information on dental composite and the benefits that it offers, visit WebMD and put “dental fillings” in the search field.